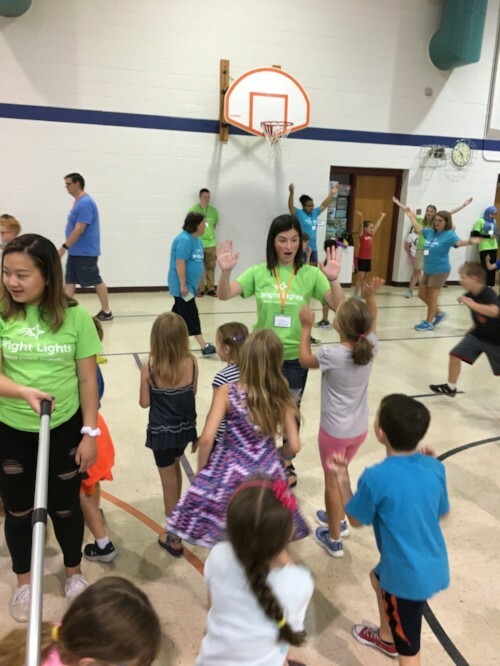 Bright Lights Class Assistants play a valuable role in the summer program. Their commitment helps support the teachers, ensures student success, and provides a rewarding experience that makes a difference in the classroom. Summer is a great time to complete volunteer hours for GOPO, service hours for the parochial schools, or other service project hours. To earn 15 hours toward GOPO or service hours, assistants must attend the orientation, assist the teacher with classroom setup, and be in attendance for the full program week. 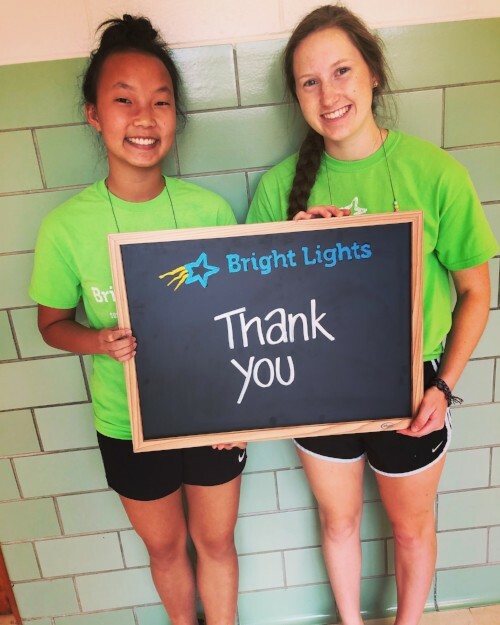 In addition to volunteers skilled in working with children, Bright Lights needs assistants who have specific proficiencies, such as photography or sewing, or who have a high level of interest in specific topics such as art, history or literature. Bright Lights welcomes high school students who have completed 8th grade by June 1, 2019, college students, and adults. On average, 250 assistants are needed each summer for the half-day classes, international program, and full-day camps. Most classes utilize two assistants and many assistants return for several summers in a row. Learn about behind-the-scenes classroom preparation and planning. Develop skills in classroom management and organization. Expand their proficiency in developing positive relationships with both children and adults. Enjoy exciting and fun experiences with other assistants. If you are interested in learning more about other cultures or obtaining a college degree in International Studies, you may consider assisting in one of the classes in the Bright Lights International Program. The classes are composed of both Japanese and American students. As a class assistant, you will have an opportunity to explore the field of education as a career option. What did other Class Assistants say about their experience at Bright Lights? "They really look up to me as class assistant and it's very easy to learn in a fun, exciting way." "Number one, you're never too old to play with children :) I am always reminded of how creative little kids are, and working with them helps me to see situations in a different light in order to reason with them or explain something. They made me laugh a lot." 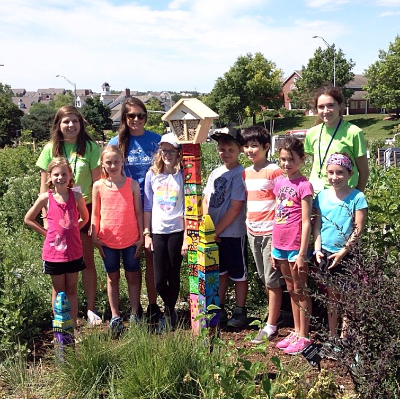 "It was refreshing to see kids so engaged in learning." Apply early for the best selection of classes that match your interest area. For additional questions or if an assistant is unable to attend one of the orientations, please call Jodi at 402-420-1115 ext. 49 or email ClassAssist@BrightLights.org.